The right nutrition is a crucial part of any effective training and achieving the goals you set for yourself. Nothing is ever just black and white. Not in CrossFit or in nutrition. The same applies to fats. Seen as the bad guys by many people, fats are often mistaken for unhealthy meal components and withdrawn from the diet. Although, there are also healthy fats which are essential for an efficient diet and beneficial for your overall health. The right choice in fats can help your hearth and brain work better, lower the cholesterol and loose weight. Fats that you should avoid are called trans fats. There are two types of trans fats – naturally-occurring and artificial trans fats. The second type are artificially added fats that are used to make food taste better. It is always tempting to go for these, but it is always worth replacing them with healthier meals. They can be found in many meals – including fried foods like doughnuts, and baked goods including cakes, pie crusts, biscuits, frozen pizza, cookies, crackers, and stick margarine and other spreads. The fats that you should include in your diet are monounsaturated fats and omega-3 fatty acids. Monounsaturated fats lower cholesterol and omega-3 fatty acids stand on the peak of healthy fats. Their benefits start with fighting inflammation and go through controlling blood clotting all the way up to lowering blood pressure and triglycerides.² Healthy fats are also essential for brain function and cell growth. These fish are known for the huge amount of healthy fats and omega-3s they contain. 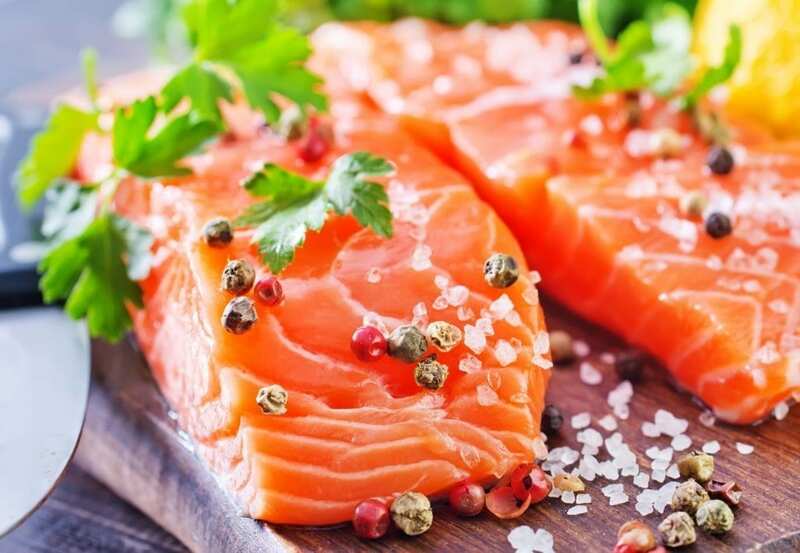 Salmon helps to boost the health of your heart as well. You should limit your intake to about 12 ounces (two meals) a week to avoid overexposure to things like mercury that can be found in small amounts in seafood. One medium sized avocado has approximately 23 grams of fat, but it is primarily monounsaturated fat. 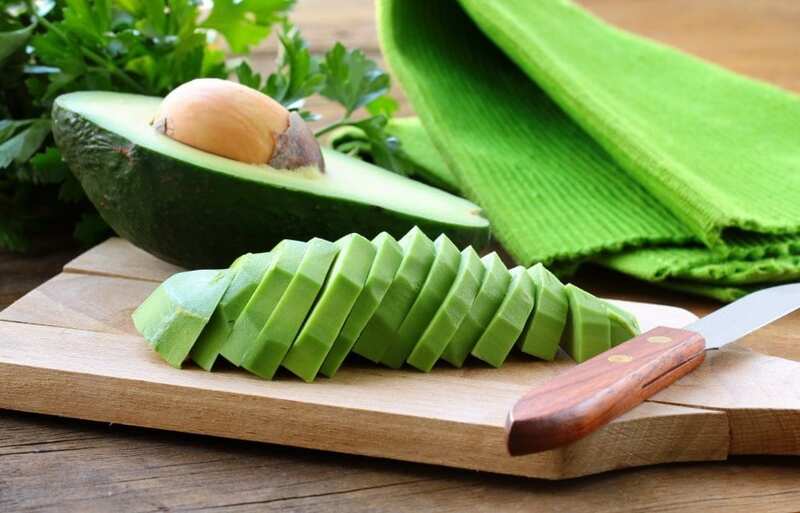 Plus, a medium avocado contains 40 percent of your daily fiber needs, is naturally sodium- and cholesterol-free, and is a good source of lutein, an antioxidant that may also help to protect your vision. Keep in mind that they’re pretty high in calories, so you generally want to stick to no more than 1/2 an avocado at a time. Olive oil is rich in cancer-fighting polyphenols and heart-strengthening monounsaturated fats, including oleic acid. Extra virgin olive oil may increase blood levels of serotonin, a hormone associated with satiety. It helps to keep you lean. Canola oil has a near-perfect 2.5:1 ratio of omega-6 to omega-3 fats. People who achieve a dietary ratio similar to this have been able to battle cancer, arthritis, and asthma more effectively. 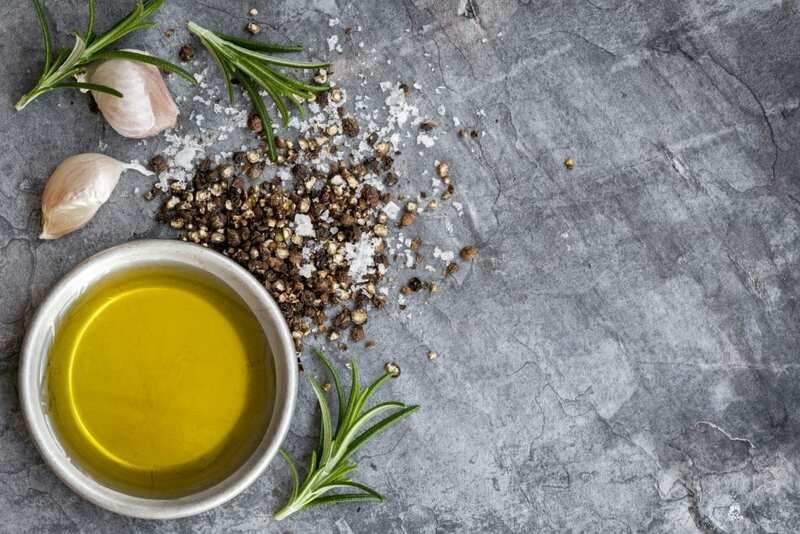 The neutral oil is also rich in alpha-linolenic acid (ALA), an essential omega-3 fatty acid that may play a role in weight maintenance, according to a recent study. 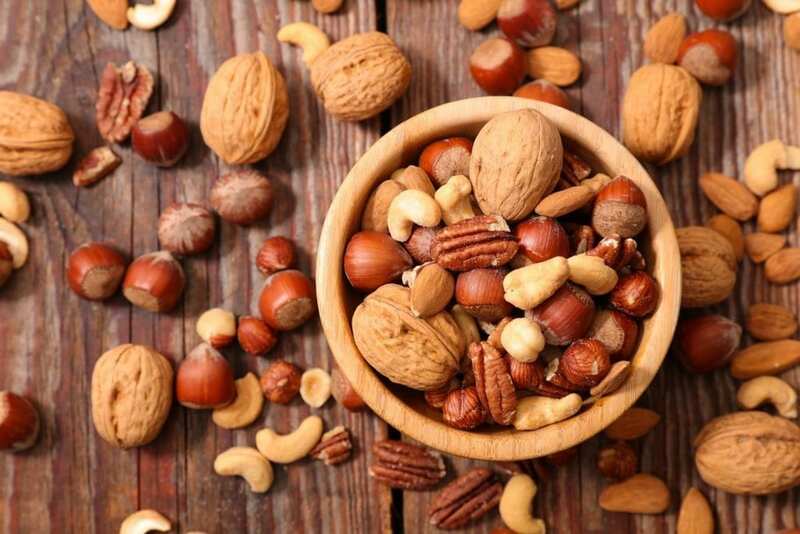 Nuts like pecans, pistachios, cashews, and almonds also pack a lot of healthy fats. Almonds are the richest in vitamin E, and pistachios have lutein and zeaxanthin, carotenoids important for eye health. All you need to eat is a 1/4 cup serving per day to reap the benefits. Some varieties are fattier than others, like cashews and macademia nuts, so you need to pay closer attention to serving sizes. Eggs will improve your cholesterol and they are the source of a nutrient called choline. 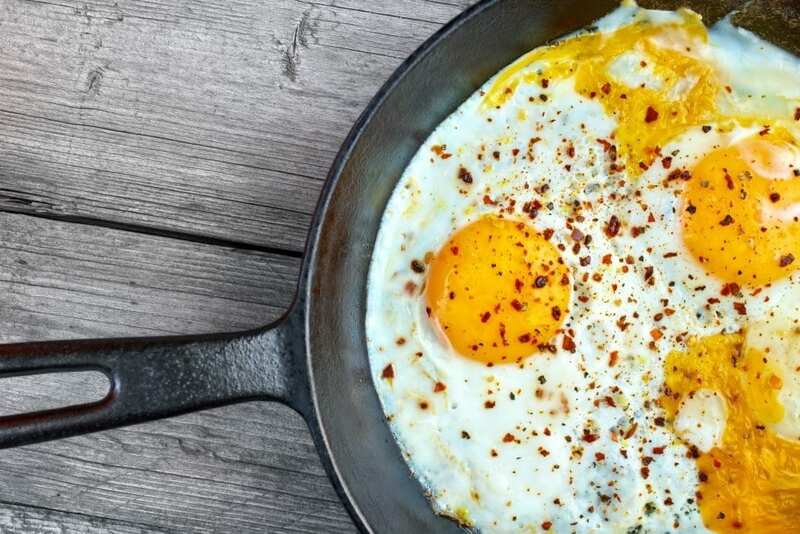 Choline attacks the gene mechanism that triggers your body to store fat around your liver. 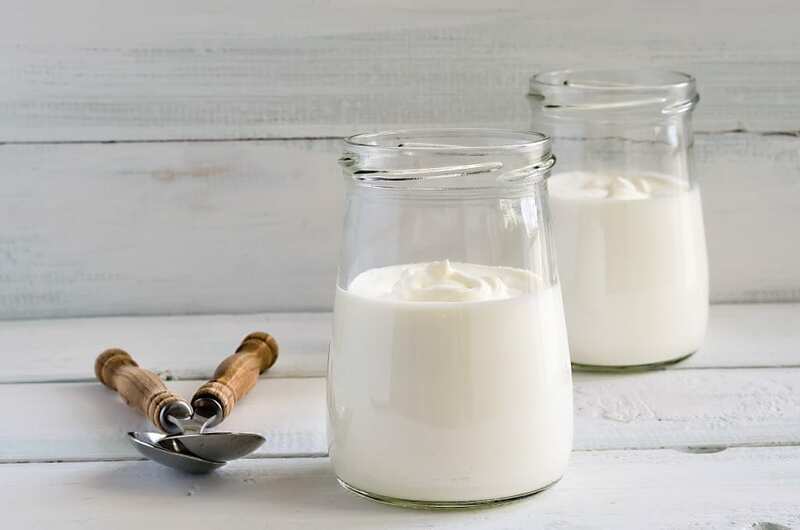 The majority of yogurth’s fat comes from saturated fats, but it also contains monounsaturated, polyunsaturated, and naturally-occurring trans fatty acids. Because the overall fatty acid profile is reasonably balanced, it will have no overall effect on cholesterol levels because they both increase LDL but also increase HDL. 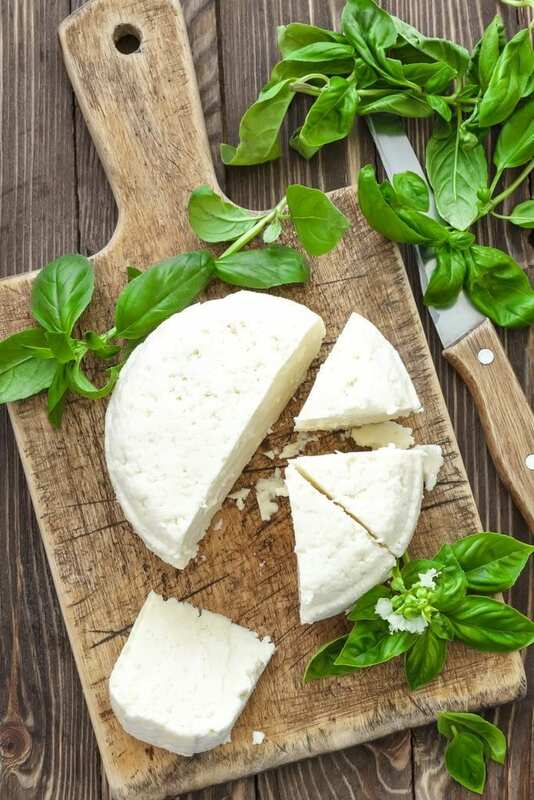 Cheese is an excellent source of protein, calcium, vitamins, minerals and fatty acids, and it helps slow down the absorption of sugar and carbohydrates, leading to consistent energy levels and improved brain function. It may also help lower your risk of diabetes. Other great sources of healthy fats include: bacon, dark chocolate, nut butter, chia seeds and coconut butter. 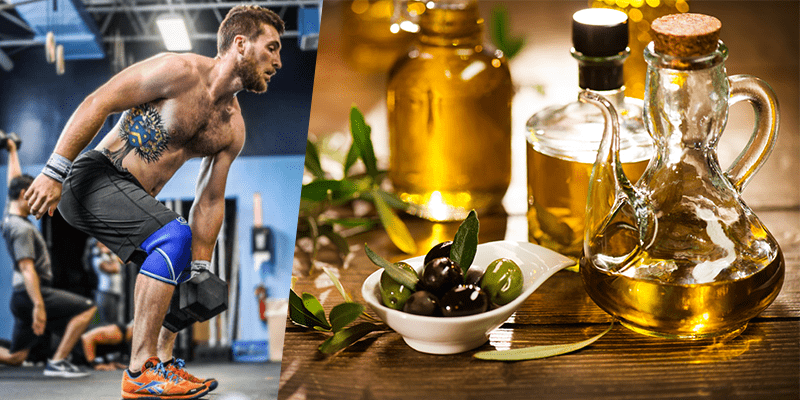 Does the Ketogenic Diet Work Well for Crossfit Training?